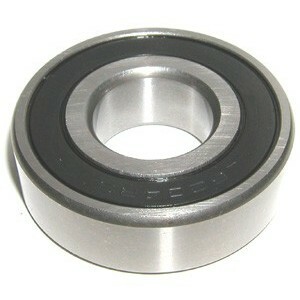 This is a sealed radial ball bearing that measures 11x35x15mm. 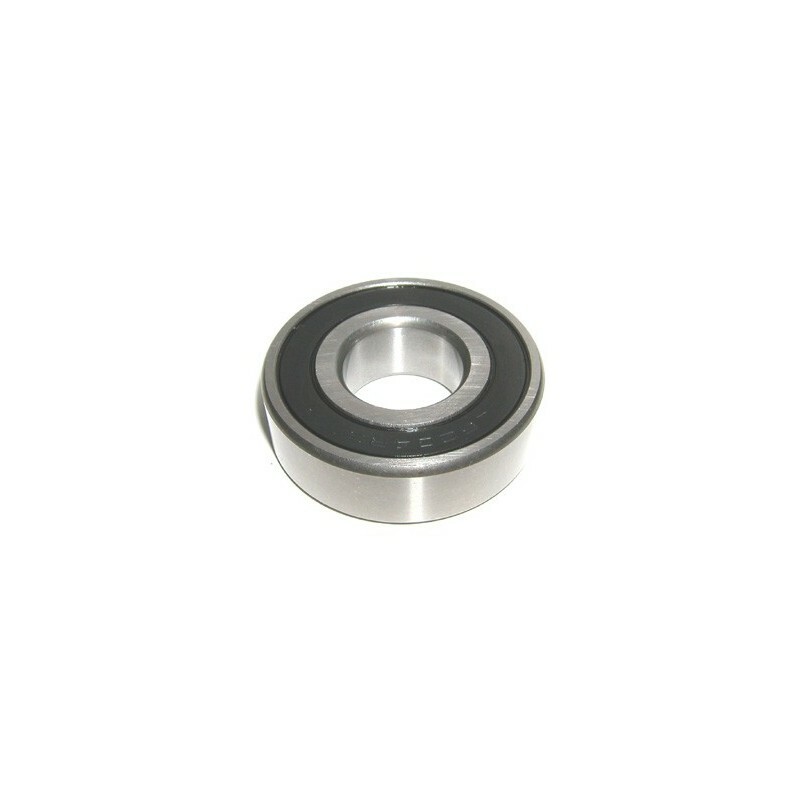 This will replace a 6202z or 6202rs and 6202zz bearing. 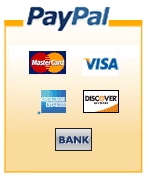 Commonly used on scooters and go karts.